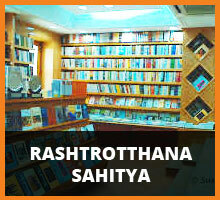 Rashtrottahana Parishat is a social service organisation in Karnataka, India, founded in Bangalore in 1965. It is an initiative of Rashtriya Swayamsevak Sangh for social reforms in Karnataka. 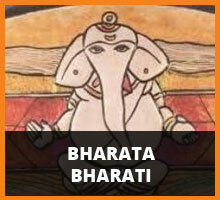 Rashtrottahana Parishat runs various projects across Karnataka.